ashlee nicole spills | blog: Happy Birthday, Soulja Slim!! 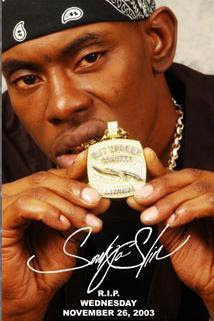 It's been 6 years since the death of one of NOLA's best rappers, Soulja Slim. His fans around the city mourn his death as well as celebrate the day of his birth via twitter, facebook and other social networks. We all loved his music and miss him. He would have been 32. Rest In Peace, love.